Rumpelstiltskin’s past finally caught up to his present on the most recent episode of Once Upon A Time. Was The Dark One able to come out on top? Check out the Top 5 Moments from OUAT’s “Nasty Habits”. 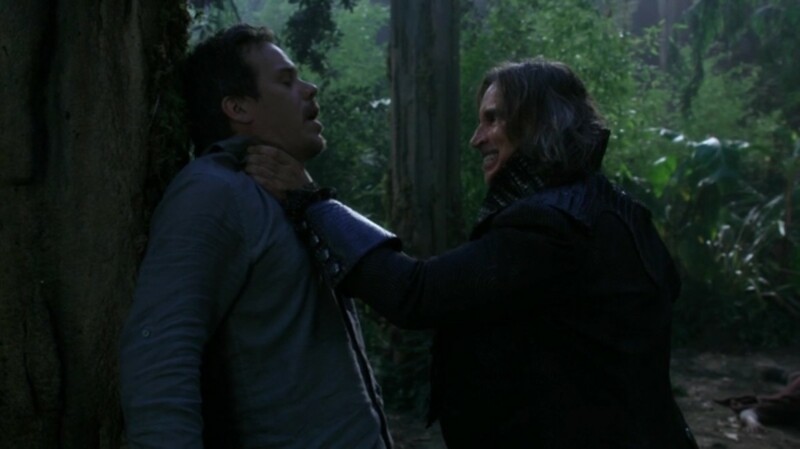 In the Enchanted Forest, Rumpelstiltskin (Robert Carlyle) often fought with his son Baelfire (Dylan Schmidt). One day, Rumpel returned from the day out, and discovered Bae was gone. He searched for and learned from the townspeople the young boys of the village were disappearing at night. They all claimed to hear a strange song before leaving. Rumple took his newfound knowledge and used it to his advantage. He waited on a rooftop for the young boys to leave their houses and followed them. The boys led him to a celebration around a campfire, while a mysterious hooded person played a pipe wind instrument. 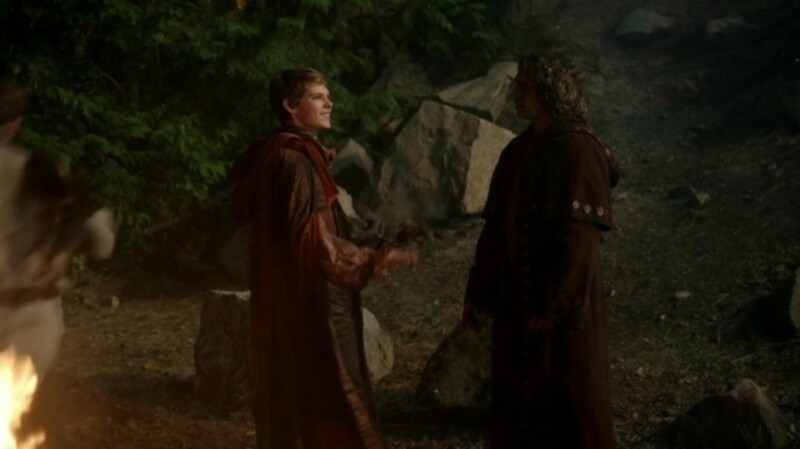 Rumpel confronted the hooded person, and it turned out to be Peter Pan (Robbie Kay). The two were actually well acquainted. Apparently, Pan had known Rumpel since The Dark One was a child. Rumpel was one of the first Lost Boys. Rumpel had enough of the small talk and magically rescued Bae. However, Bae wasn’t pleased he did it. Pan warned Bae that Rumpel wouldn’t ask him if he wanted to come with him, he would just rescue him. Bae shouted at Rumpel he would have chosen him, if he just asked him. Bae stormed out of the house, and left Rumpel all alone. How much history to Peter Pan and Rumpelstiltskin share? After Rumpelstiltskin knocked out two Lost Boys, he stole a spear from one of them. Rumpel heard a noise in the forest and prepared his newfound spear to strike. 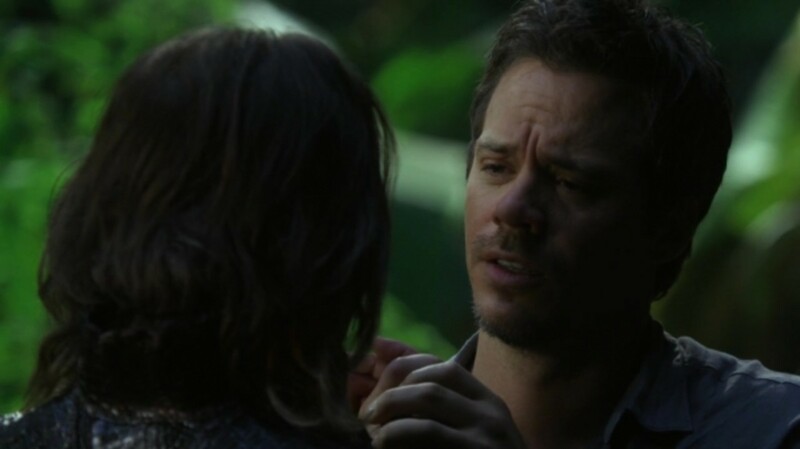 To his surprise, Neal (Michael Raymond-James) appeared from the dark of the jungle. At first, Rumpel refused to believe Neal was alive, and held the spear to Neal’s throat. 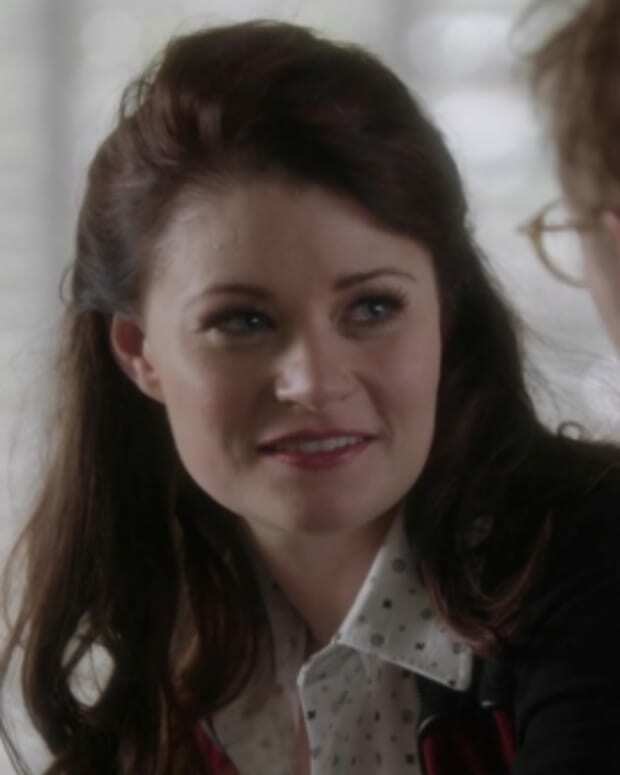 Rumpel was sure Neal was figment of his imagination like Belle (Emilie de Ravin), until Neal uttered the word “Papa”. Rumpel immediately backed off. He was moved to tears over Neal being alive. The father and son vowed to rescue Henry from Pan’s clutches. Rumpel knew the only way to beat Pan was to be willing to die, but Neal had a better idea. He summoned a giant squid from the ocean, and asked Rumpel to extract some ink from the sea creature. The ink had the power to subdue any magical creature for a short amount of time. Will Rumpel and Neal be able to work together long enough to rescue Henry? Captain Hook (Colin O’Donoghue), Emma (Jennifer Morrison), David (Josh Dallas), Mary Margaret (Ginnifer Goodwin), Regina (Lana Parrilla) and Tinkerbell (Rose McIver) found Neal’s old place in Neverland. 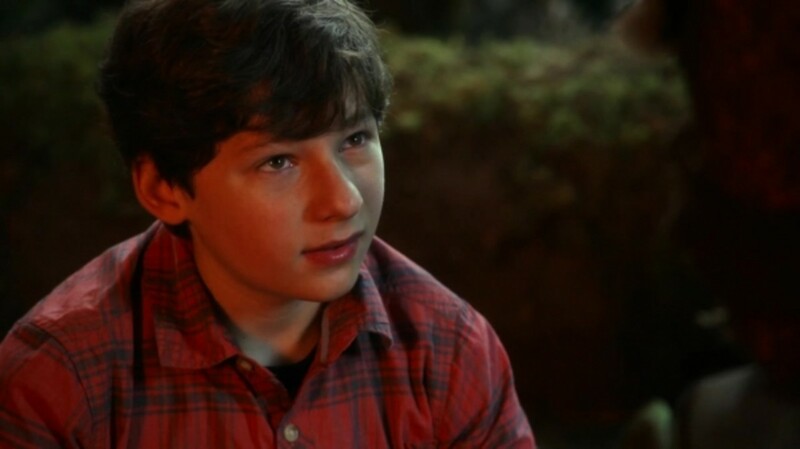 They believed there might be clues to help them escape Neverland after they find Henry (Jared S. Gilmore). 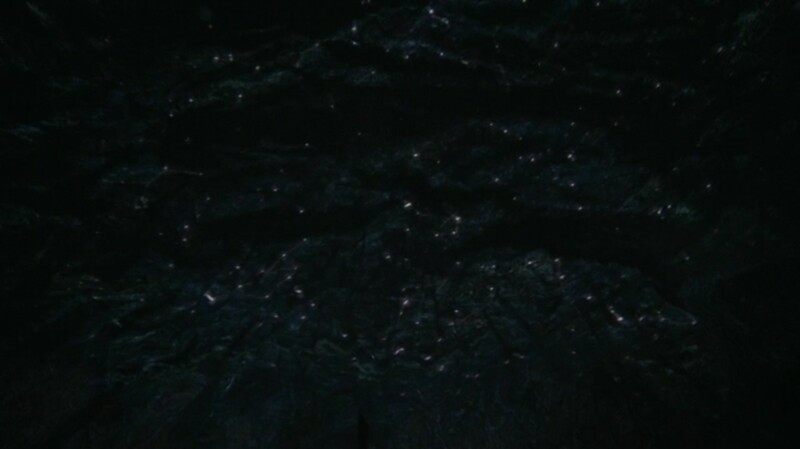 Inside the cave, there were several trinkets, but no one could find anything. However, Emma managed to find an old half of a coconut candlelight. She found the other half, and it turned out to be a map home. However, the only person who could read the map was Neal, who they thought was dead. Will the group discover Neal is alive? Peter Pan, The Lost Boys and Henry sat around the fire, and suddenly a small dust cloud knocked everyone except Peter Pan unconscious. The Dark One emerged from the shadows, and Pan wasn’t surprised. The “old friends” spewed threats at one another, until Neal walked from behind Rumpel with a bow and arrow. Pan laughed at Neal’s sad attempt to intimidate him, so Neal fired an arrow at him. Pan caught the arrow before it stuck him as usual, and taunted Neal hadn’t learned anything over the years. However, Neal had his number this time. He didn’t coat the tip of the arrow with the squid ink, but the stem. A blue force field slowly encompassed Pan’s body, leaving him temporarily immobile. Rumple and Neal grabbed Henry, and left. As they were on the way out, Pan taunted Rumpel about the prophecy. Neal and Rumpel stopped to rest for a spell, and Neal asked Rumpel about the prophecy Pan mentioned earlier. Rumpel tried to dodge telling Neal, but Neal refused to let it go. Rumpel confessed a seer told him a young boy would be his undoing. Neal quickly concluded the boy was Henry, and Rumpel was going to kill him. 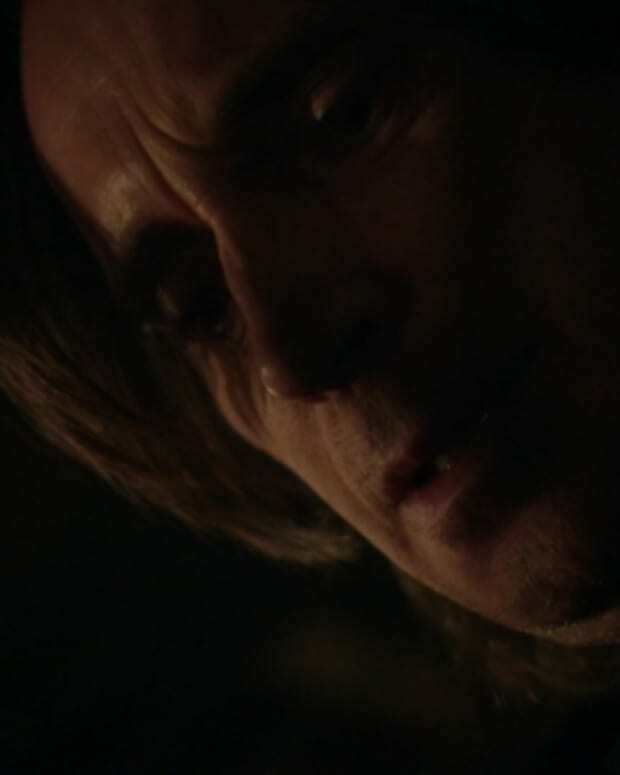 Rumpel admitted he was, but that was before he knew Henry was his grandson. Rumpel swore he was a changed man, and would sacrifice his life for Henry. Neal didn’t believe his father, and asked Rumpel to give him The Dark One dagger to prove it. Unfortunately, Rumpel didn’t know where it was because The Shadow had already hidden it. Neal refused to believe him, and literally took matters into his own hands. He grabbed Rumpel’s hand, and told his father he would be a fool to think things could be different, because he’d been abandoned too many times in the past. Neal released Rumpel’s hand, and a leaf with squid ink was stuck to it. 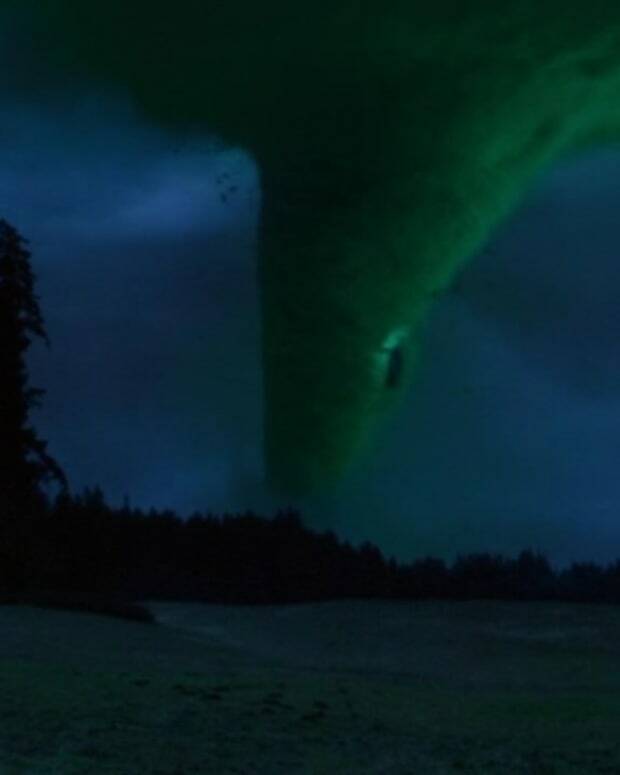 The blue force field wrapped around Rumpel’s body, while Neal threw Henry over his shoulder and they left. Later, Pan and The Lost Boys recaptured them. What is Neal and Rumpelstiltskin’s next move? Henry woke up from the short sleeping spell very confused. He thought he heard his father, but Pan assured him that wasn’t the case. Henry concluded he was dreaming, and Pan thought it was normal to dream about the things one had lost. He told Henry he would dream about new things one day, and those dreams would come true. Henry wasn’t so sure, but Pan revealed Neverland was living proof of dreams coming true. It used to be the place where new dreams were born. Pan suggested Henry could bring that magic back. He played the pipe wind instrument and this time, Henry heard the music. 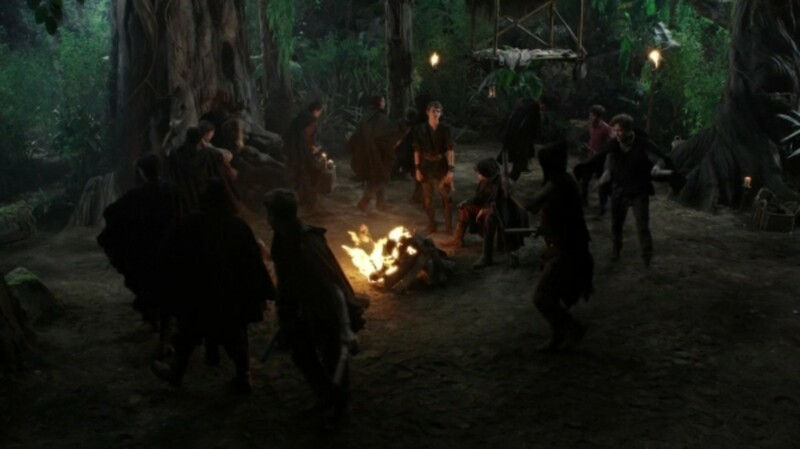 Henry joined the other Lost Boys and danced around the fire. Has Henry become one of The Lost Boys?